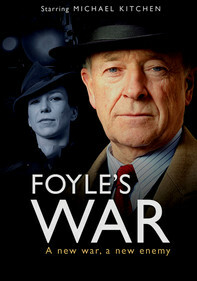 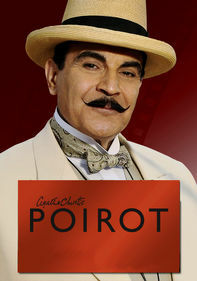 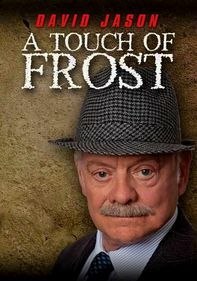 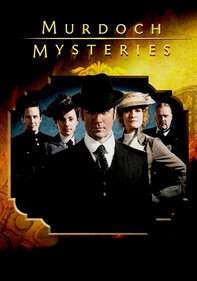 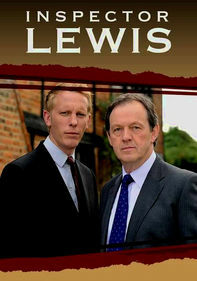 In this episode of the popular British television series, new evidence revives a yearlong murder investigation. 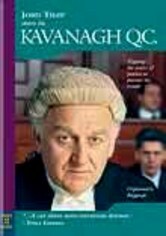 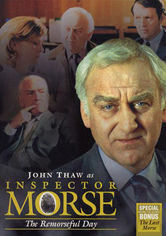 But as the story unravels, Inspector Morse's (John Thaw) failing health becomes an issue, and his steadfast partner, Lewis (Kevin Whately), takes control. 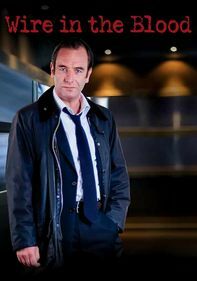 Could this be the end for the inspector?